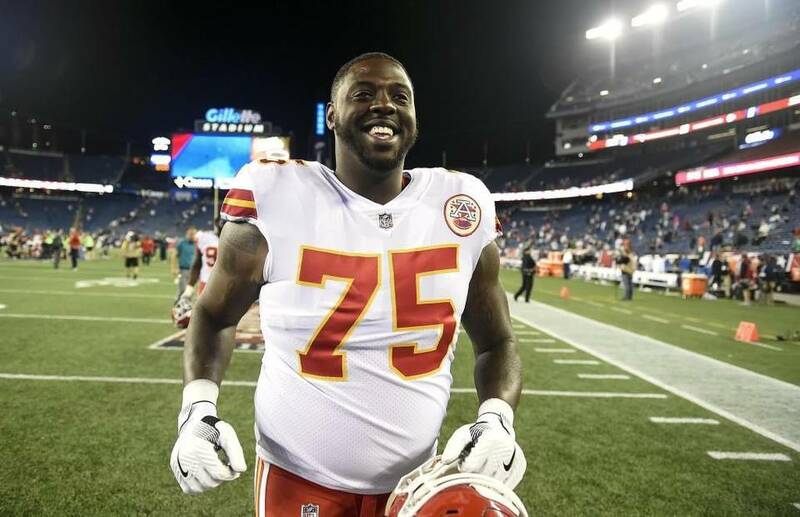 There’s no word on how long or the amount, but reports today state that the Chiefs are giving offensive linemen Cam Erving a contract extension. 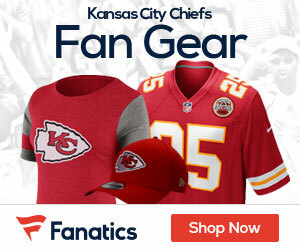 Erving was the 19th overall pick by the Cleveland Browns in the 2015 NFL draft, and came to the Chiefs after a trade back on August 30th 2017 for 2018 fifth-round pick. He played in 13 games, starting four at guard. Chiefs have signed offensive lineman Cam Erving to a contract extension.